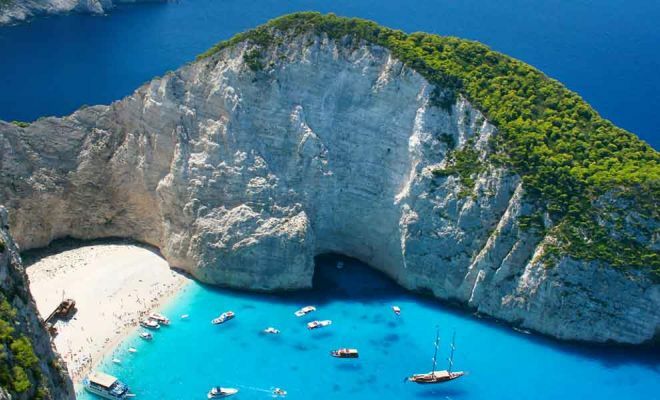 Greek Island hopping itinerary including Athens, Zakynthos, Kefalonia and Lefkada. 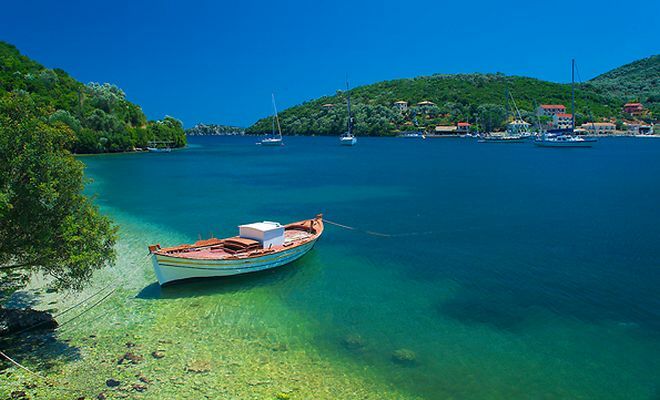 Visit the beautiful islands of the Ionian sea with the crystal blue waters and white sand beaches. Picturesque sceneries, history and tradinional villages combined to offer you a memorable trip. Upon arrival in Athens you will be met and transferred to your hotel. Balance of day at leisure. 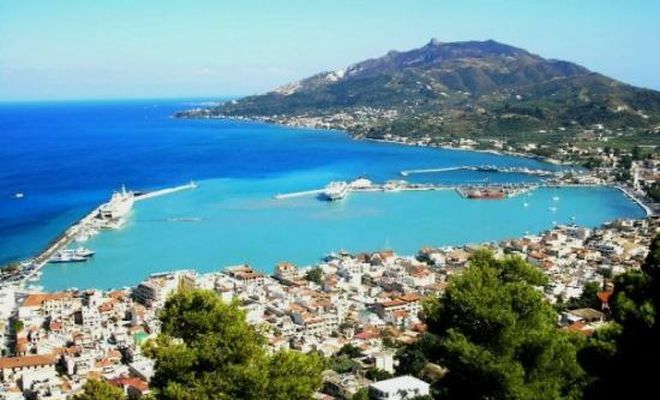 At the indicated time you will be transferred to the airport for your flight to Zakynthos island. Upon arrival, transfer to your hotel. Days at your leisure to explore this beautiful island. 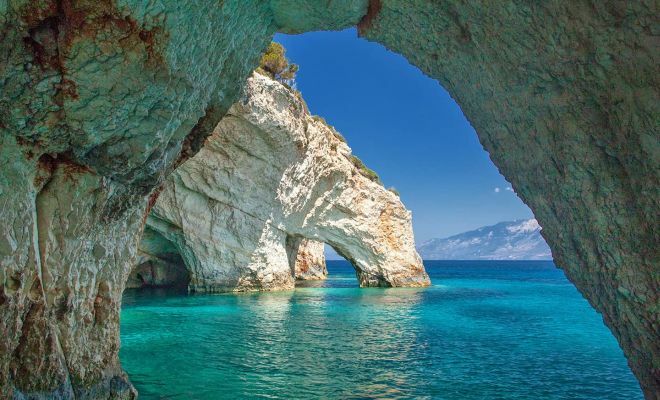 Zante the third in size of the islands of the Ionian Sea, the green island of poetry, of song and love, the native land of Dionisios Solomos, the writer of the Greek National Anthem. 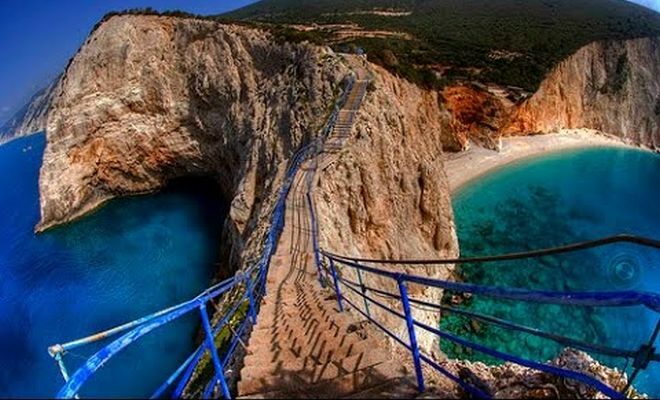 Rich in beauty and tradition, both historical and cultural, Zante is ideal for all travelers with an exploring mind. 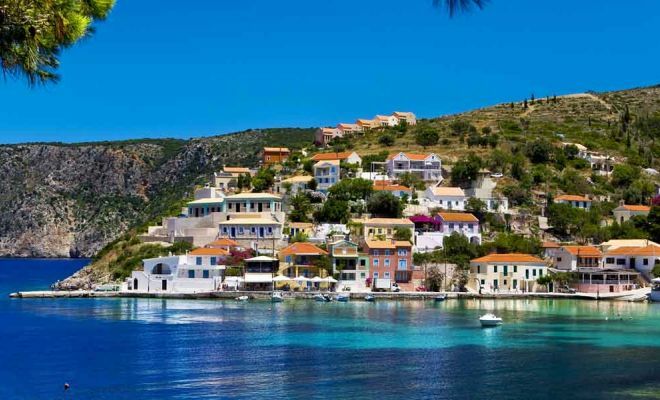 At the indicated time you will be transferred to the port for your ferry to Kefalonia. Upon arrival you will be transferred to your hotel. Balance of day at leisure. 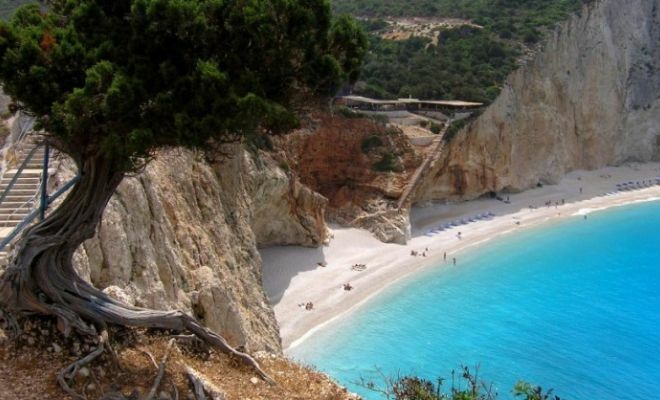 Days at leisure to explore the unique beauty of Kefalonia’s beaches as well as its history. 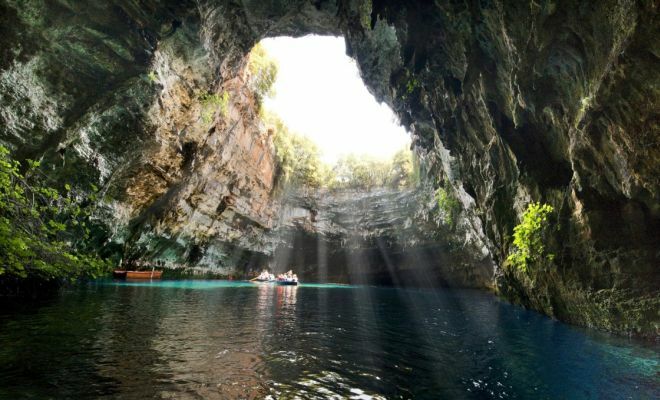 A truly verdant island surrounded by the emerald waters of the Ionian Sea, Kefalonia is the island of mysteries and peculiarities. According to the legend, harmless snakes go to the church of Virgin Mary on 15th August every year and that Agios Gerasimos, the patron saint of the island, sometimes has sea weed on his feet because he visits the neighbouring islands. 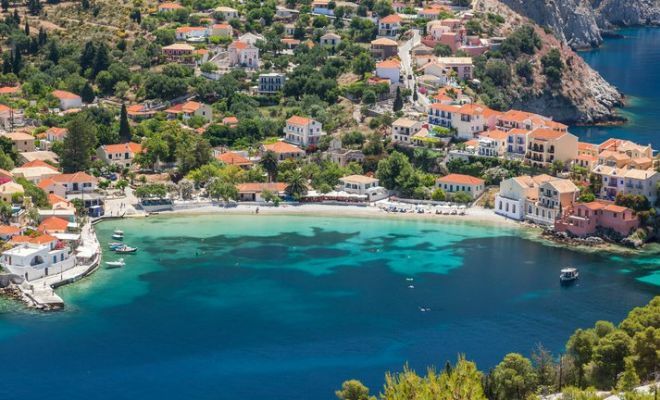 It is true though that on the island of Kefalonia there are goats with golden teeth, loggerhead turtles greet the tourists in the lagoon of Koutavos in Argostoli and Mount Aenos is black instead of green. At the indicated time you will be transferred to the port for your ferry to Lefkada. Upon arrival you will be transferred to your hotel. Balance of day at leisure. Days at leisure to enjoy the beautiful beaches and the emerald waters. Lefkada is an endless coastline, with thousands colours and a landscape that combines idyllic and rugged scenery. Picturesque sceneries and exciting secrets in every corner of the island await for visitors to explore. At the indicated time you will be transferred to the airport for your flight to Athens. Upon arrival transfer to your selected hotel. Balance of day at leisure. According to your departure flight you will be transferred to the airport.